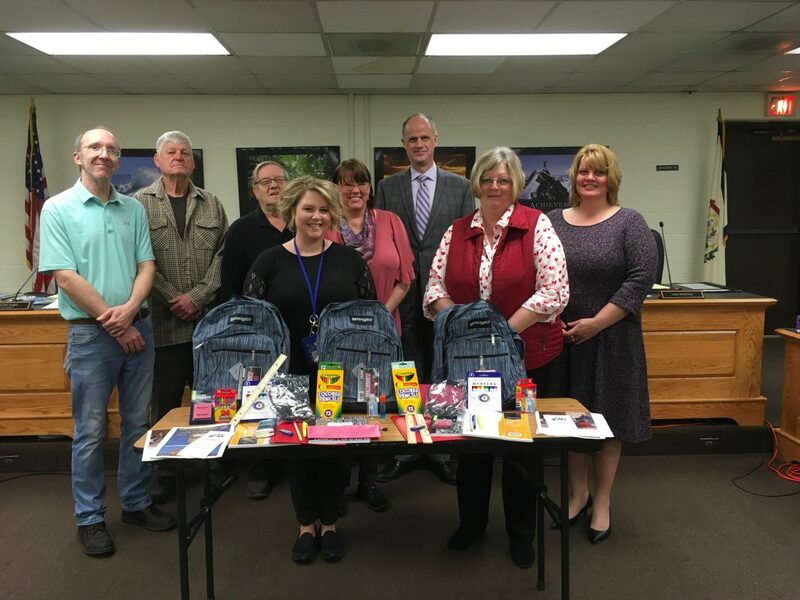 Submitted photo Elks Lodge 1135 offers a donation of school supplies to several schools in Randolph County. From left are Jerry Pingley, Elks member; Floyd Thomas, Elks member; Stanley Teets, chairman of trustees for the Elks; Nicole Herron, teacher at Jennings Randolph Elementary School; Kay Curnutte, teacher at JRES; Paul Zickefoose, principal at Beverly Elementary School; Cindy Bodkin, principal at North Elementary School; and Hollie Pritt, principal at Third Ward Elementary School. 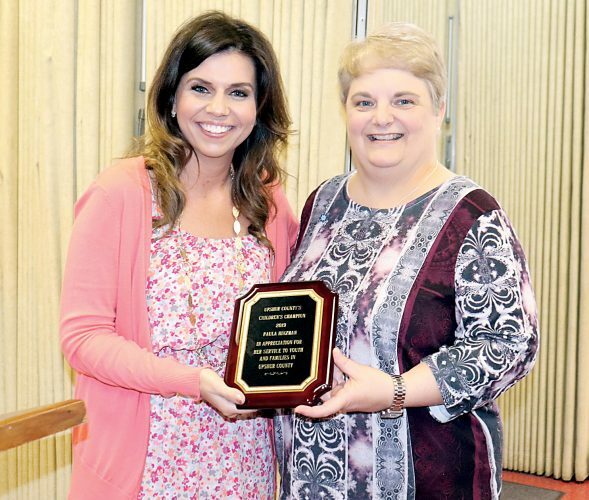 ELKINS — Several schools in Randolph County received a special donation from an area organization that is dedicated to giving back to the community. Stanley Teets, chairman of trustees for Elks Lodge No. 1135, said the Elks have long been dedicated to giving to youth in the community. “This is part of our ongoing commitment to the youth of Randolph County,” he said. Elks Lodge No. 1135 made a donation of school supplies to four elementary schools in Randolph County this week, including North Elementary School, Beverly Elementary School, Third Ward Elementary School and Jennings Randolph Elementary School. Teets said 18 backpacks filled with school supplies were given to each of the four schools, along with additional supplies for teachers. “Each of the four schools received 18 backpacks that are full of school supplies — headsets, thumb drives, pens, pencils and paper,” he said. Randolph County Schools Superintendent Gabe Devono said the county is thankful for the Elks dedication, adding children will benefit from their donation. “We are grateful for the donations from the local Elks Lodge, he said. “Our teachers and students will be able to utilize the donated items in their everyday activities and lessons,” Devono said. 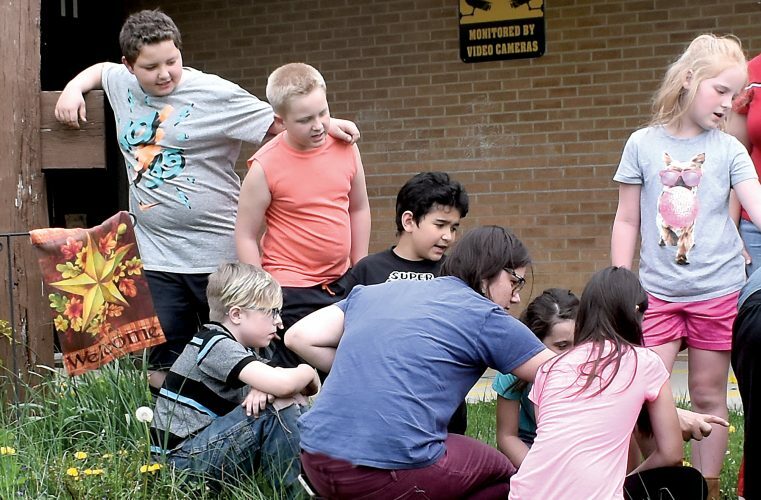 Teets noted the Elks donates to schools and other youth-related organizations every year in various ways, including activities such as Christmas parties as well as monetary donations.